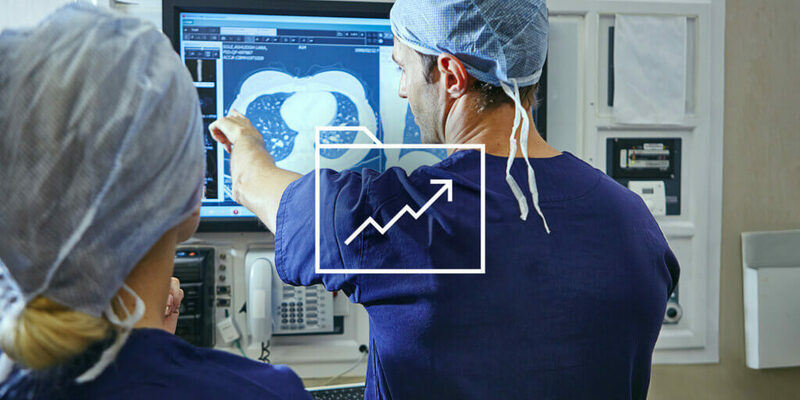 Accelerate medical device development while reducing risk. 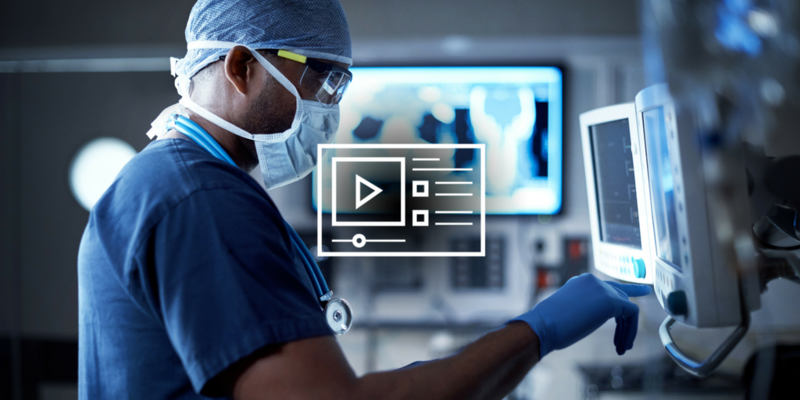 Jama Software helps medical device developers manage requirements, risk, testing and project volatility to ease the path to compliance. Free your teams from document-based requirements management, streamline processes and spend more time on innovation. Download the brief for more information. Manage complex product requirements from idea through development, launch and iteration. Increase early stakeholder visibility and participation in reviews to generate approval-ready content for e-signature. When combined with your organization’s quality process, this helps achieve compliance with 21 CFR Part 11. Seamlessly manage traceability, including the test cases you use for verification and validation. When aligned to your organization’s quality process, you can also provide evidence to comply with FDA standards such as 21 CFR Part 820. Customizable, real-time reporting and baselining allows you to track all changes to information within the system, including timestamps and associated users. 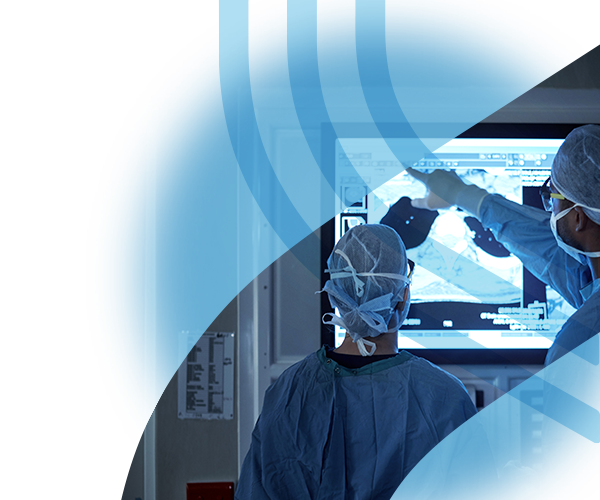 Analyzing risk is a critical part of medical device development. 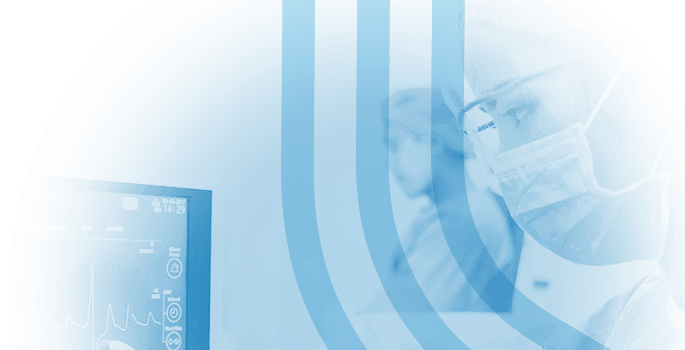 The Jama Connect Risk Management Center enables medical device developers to mitigate risk within the platform itself, in accordance with ISO 14971. 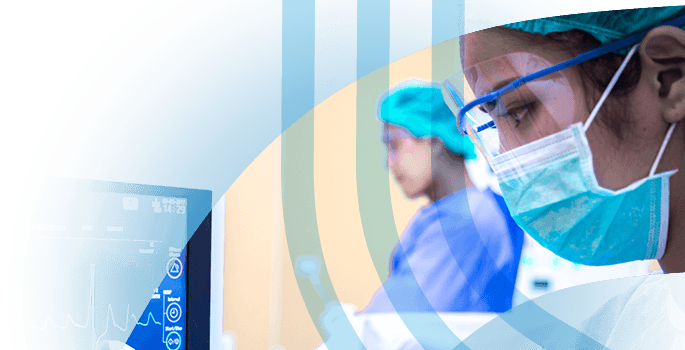 Tightly aligned to ISO 13485:2016 & 21 CFR 820.30, Jama’s Medical Device Services facilitate the path to regulatory compliance and ensures teams get up and running quickly. Out of the box framework for doing medical device development in Jama Connect. User training tailored to your specific process. Templates to produce required documentation for your DHF. Consulting to tailor the solution to your unique needs. 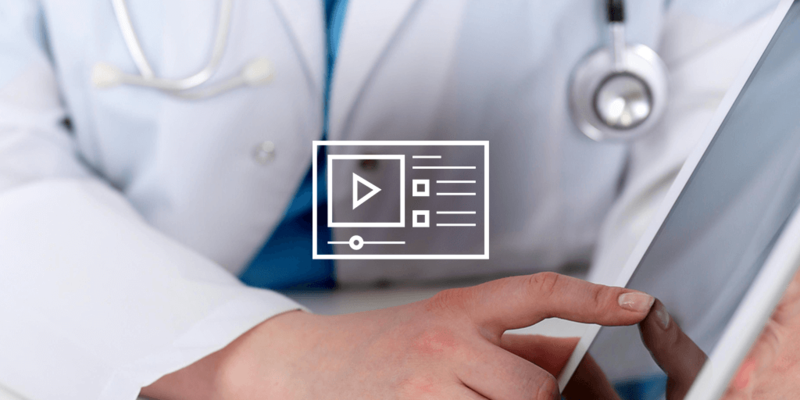 This five-minute overview illustrates how to use Jama Connect to build a complex medical device that contains both hardware and software components. Activate your free, 30-day trial. Monitor defects and quality coverage as teams move into development.